Preliminary questions Is my voice difficulty a direct control issue, i.e. is it an issue involving my own behavior that I can do something about? If so, what can I do about this? 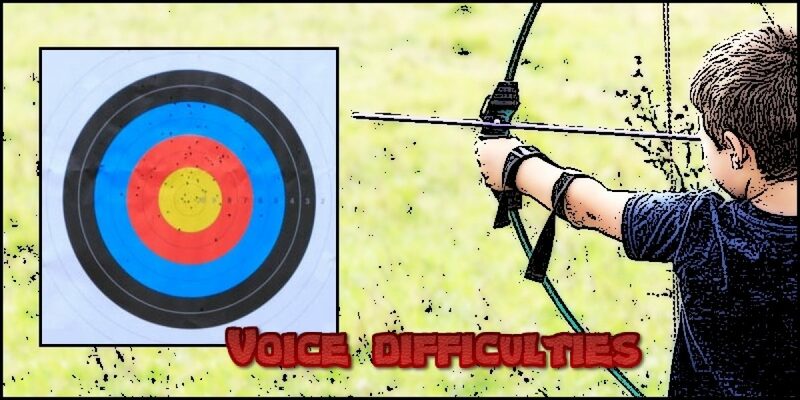 Is my voice difficulty an indirect control issue, i.e. 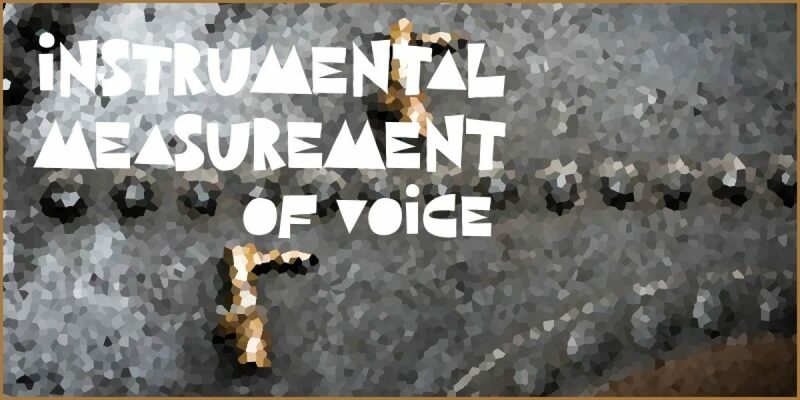 Instrumental measurement of voice attempts to make objective, quantifiable measurements of vocal characteristics and examine the physiology of phonation. Acoustic analysis is commonly carried out by speech therapists. The Praat software program assists with the analysis, synthesis, and manipulation of speech. This article discusses a brief protocol for performing acoustic analysis. 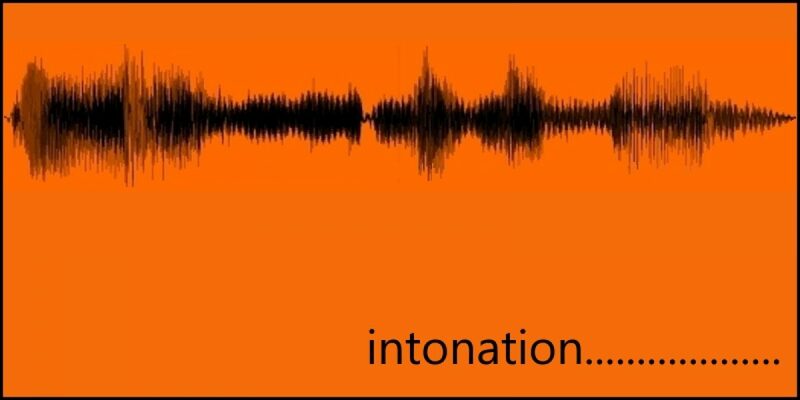 Intonation is the musical quality that accompanies speech. It is created through rhythmic changes and distinctive pitch changes known as tones. Primary tones either fall or rise. The ability to vary intonation contours is important in expressing a diversity of intellectual and emotional meanings, attitudes, and similar. 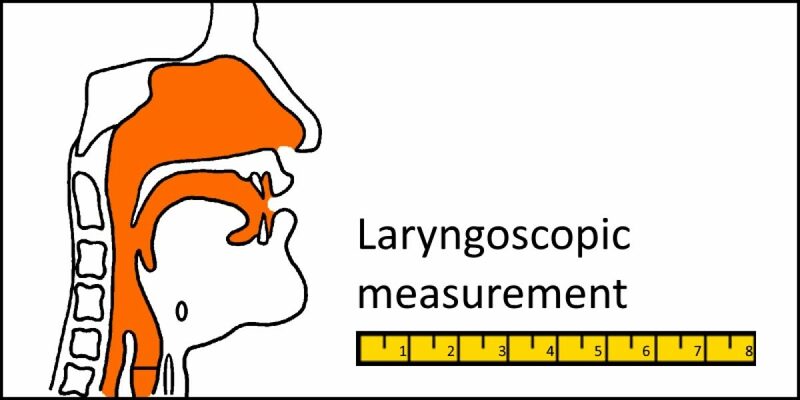 Examination of the larynx (laryngoscopic examination) and vocal tract is essential for anyone presenting with a persistent voice disorder, in order to rule out or identify any laryngeal pathology. There are four main methods: mirror laryngoscopy, rigid endoscopy, flexible nasendoscopy and direct laryngoscopy. A stroboscope is frequently used to improve views of the vibrating vocal folds (vocal cords). Children generally tolerate these procedures. 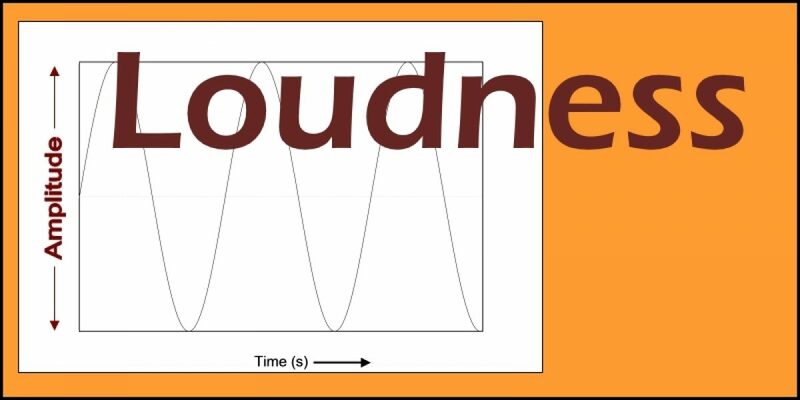 Loudness is the perception of how intense sounds appear to be. 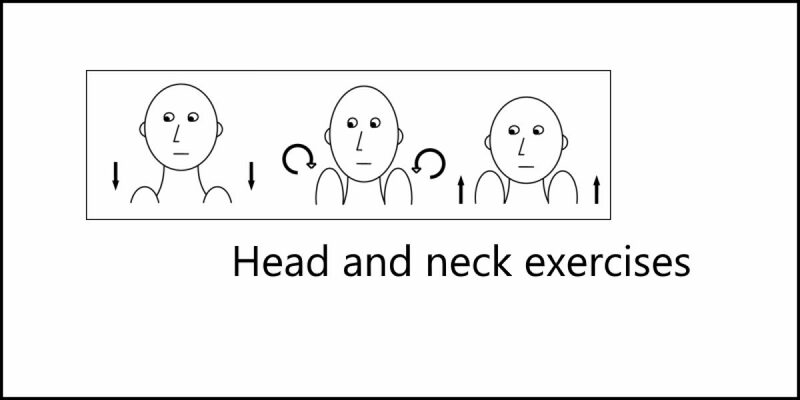 The greater the amplitude of the vocal fold vibration, the louder we perceive a speech sound to be. Vocal loudness is measured in decibels (dB).